Every business will grapple with growth at some point in time. Maybe growth has slowed down, and you’re not sure how to jump start it again? Maybe you’re growing too fast, and you’re not sure what to focus on? No one can see the future, so growth strategy, by nature, is always a bit of a gamble. When your strategy relies on knee-jerk decisions and uncalculated risks, then you’re building on shaky ground, and you’re not likely to be in the game for long. But when your strategy relies on the objectivity of data, you have a solid foundation for staying on course through changes and an informed way of placing your bets for success. We recently joined forces with our soon-to-be-partner, IT Glue for a webinar where we talked about how to collect both operational and customer data and use the insights gained to drive your business forward. 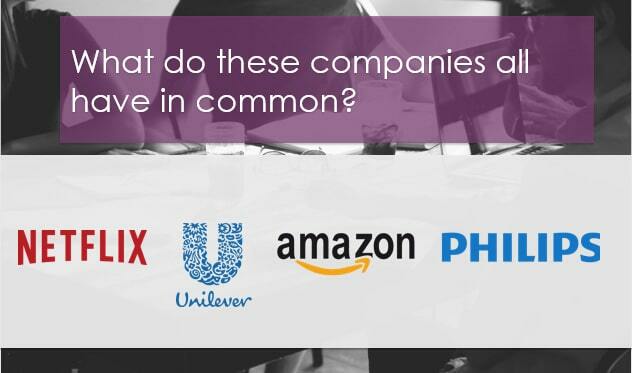 Best-in-class companies like Unilever, Philips, Amazon, and Netflix all have something important in common: they know their customers and drive growth by meeting their needs better than the competition. Understanding customers thoroughly requires gathering data, using insight tools like Customer Thermometer. This insight allows them to make decisions that satisfy their customers and create market-leading businesses. Growth needs insight for fuel. Here’s a quick review of what we discussed, from how to collect data from your customers, through to user satisfaction surveys, and how you can use that data to keep improving and managing growth. Many of us hate user satisfaction surveys, and we can’t fathom our users feeling any differently. But that’s because surveys are often poorly designed and are far too long. The sheer number of long, boring surveys leads to survey fatigue. But when they’re short and to the point, users are more than willing to participate. The evidence? Our customers see response rates as high as 80%. Users want to share their thoughts, but it’s got to be easy for them. 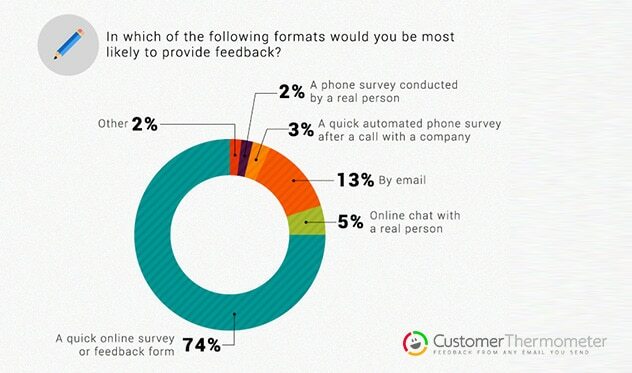 74% of people are most likely to provide feedback through an easy online user feedback questionnaire versus just 13% for a long-form email. So skip the twenty, thirty, or forty question format in favor of a one-click user satisfaction survey that’s embedded in the emails you already send. Timing is important too. 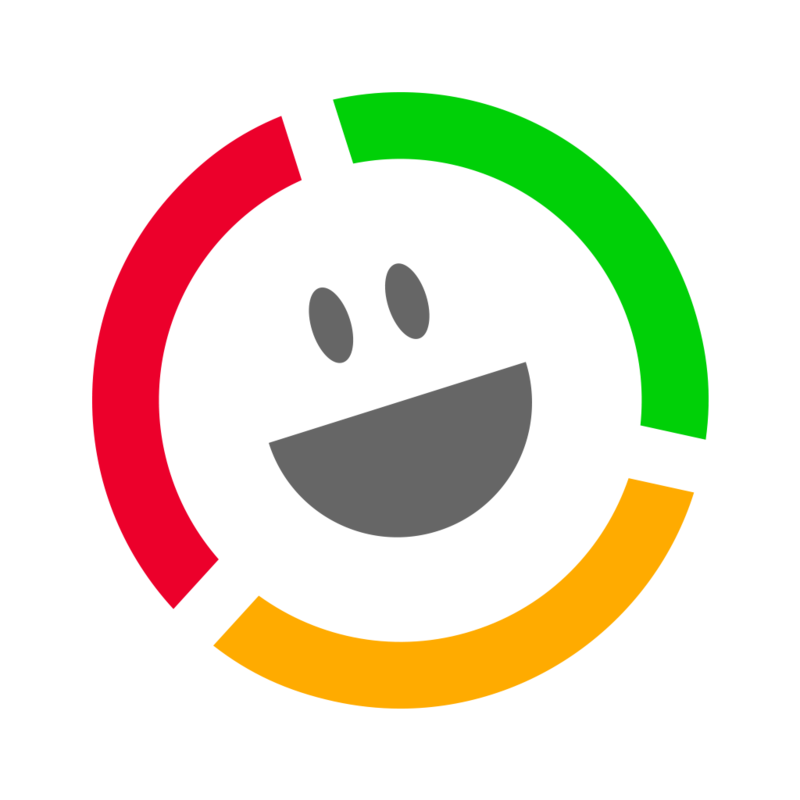 Send your user satisfaction survey after the person has interacted with you, but don’t wait days or weeks. This will increase your response rate, because users will feel that the survey is relevant. It’ll also provide you with more specific and meaningful insights, because your users’ thoughts will be fresh in their minds. Bottom line: Keep your user questionnaires short and timely to ensure you get the response rates and the data you need. Getting set up with user feedback software is easy. With Customer Thermometer, you can send user satisfaction surveys through email, append them to your support tickets, or link to them through your Outlook or Gmail signature. Whatever you choose, it’s easy, and it takes just minutes to get started. The hard part is making sure that you’re equipped to do something with the data, and that takes an intentional process. Without a process, all the insights you’re collecting are useless. On the other hand, follow these steps, and you’ll be on your way to turning insights into action — improving your user experience and your business. Responses shouldn’t disappear into a black hole. There needs to be someone in charge of receiving and reading feedback. It could be a few different people, but someone needs to be in charge so they can direct the feedback to the right places. There are two basic types of feedback: transactional and trending. For example, if one of your support technicians receives a single negative rating on a ticket, that’s transactional, and a supervisor should follow up with that user quickly to help turn things around. These are actually huge opportunities for you to increase loyalty since customers can actually become more loyal to a business after something has gone wrong than if it had never happened to begin with. Things happen. It’s how you face up to them and fix them that counts. Analysis will help you uncover your trending feedback. Make time to review all user commentary on a regular basis and look for themes. What you uncover, might even surprise you. In fact, one of our own customers noticed that their response time to tickets didn’t have any impact on their satisfaction scores. Previously, they assumed that users needed answers fast in order to be satisfied. But as it turns out, their users didn’t mind waiting. Armed with this information, they knew to focus on other things, as opposed to speed of response. Find out what’s creating the most negative experiences for your users, and move on to step four. Based on what you find in your analysis, focus on one theme, and measure your progress over time. If you see fewer complaints on the theme, then your efforts are working. If not, keep digging into why, or try focusing on something else. Reach back out to affected users and ask for their opinions about how you’re doing. They may be able to help you change course. In any case, they’ll appreciate the fact that you’re working on getting better, and they’ll be more likely to provide feedback in the future. 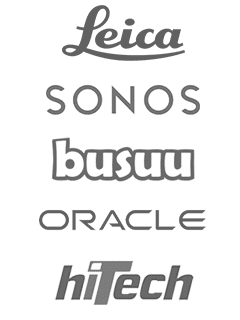 Your themes might center on things directly related to your product or service, like bugs or a company policy. They might also center on the performance of your team. If you notice trends related to a particular technician, then it might be a sign that the employee needs more training. If you noticed that your team seems to be giving out the wrong information on a particular topic, then your internal knowledge base may need an update. Don’t forget to share successes and failures with your team and company-wide. Doing so supports customer-centricity across the business, and encourages a culture of healthy competition and individual development for your technicians. 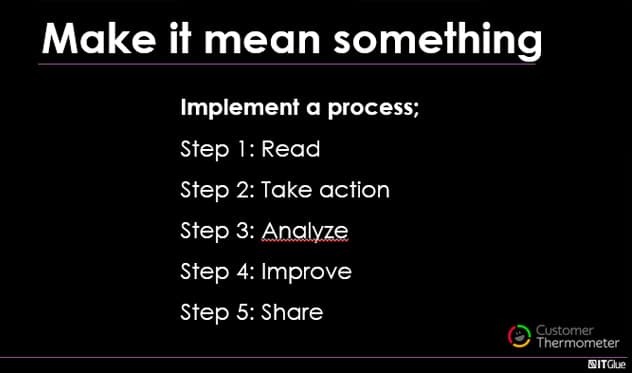 Taking these five steps will ensure that users are being heard and that you’re effectively using their insights. On an individual level, you’ll be creating one-on-one connections that drive loyalty, and on a group level, you’re getting the knowledge you need to make your product, and your business, better for everyone. Most customers, 96% to be exact, won’t bother to give you negative feedback. They’ll just leave. For the 4% who do complain, they’ve not only given you an opportunity to win them back, they’ve given you valuable information on what you need to improve, allowing you to tailor your service and fix problems before they even arrive. And you’re not just impacting retention with that one customer. When you make wide-sweeping changes based on trending feedback, you’re boosting retention across your entire customer base. Increasing retention rates by 5% can increase profits by 25% to 95%! With that in mind, you should be begging customers for critical feedback, not hiding from it. So, set up a solid user feedback survey to solicit feedback, then making changes as a result of what you learn will help you thrive, even amidst the pressures and uncertainties of growth. We talk about all of this and more in the webinar, which you can listen to in its entirety here.